Shattered Memory Studio belongs to xxBlackLolitaRose. 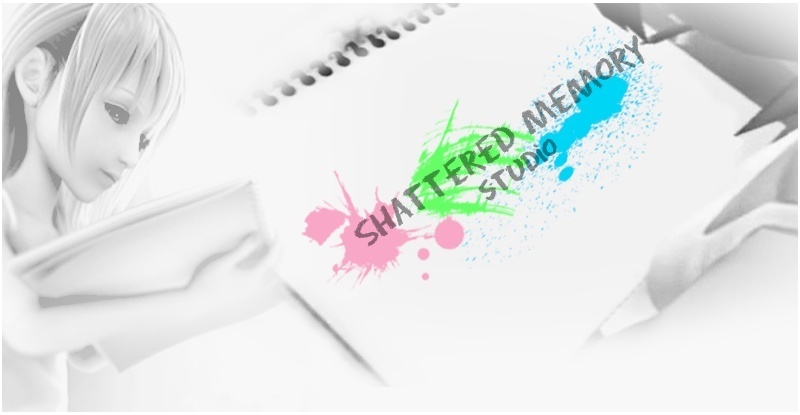 This forum is for the use of Shattered Memory Studio. If you didn't become a member of our studio through our Youtube auditions, you shouldn't be creeping on our forum. Graphics used for the forum all belong to sekkyumu of deviantart. Header image and banners within the forums were created by Blehish97 and xxBlackLolitarose. Everything else belongs to it's respective owners.